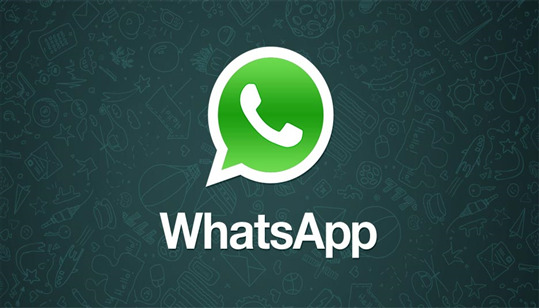 Opening up a major new revenue stream for parent company Facebook, Whatsapp will allow companies to send messages to customers through the messaging app. In efforts to reassure its customer base, the messaging app reiterated its commitment to end-to-end encryption, saying that it will still have no access to message content. Banner adverts will still not be displayed in the app, though the company did say that they are looking to allow companies to send ‘marketing’ messages.